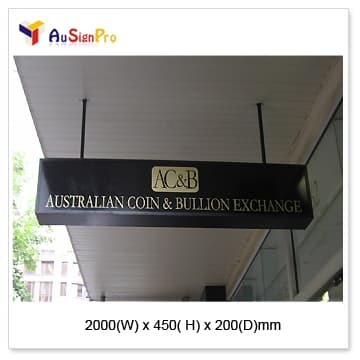 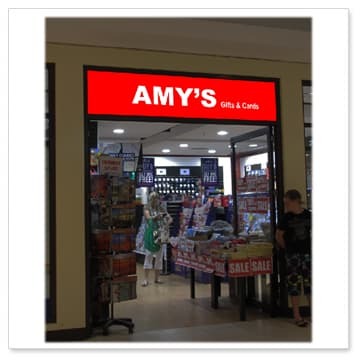 Buy under awning light boxes from manufacturer. 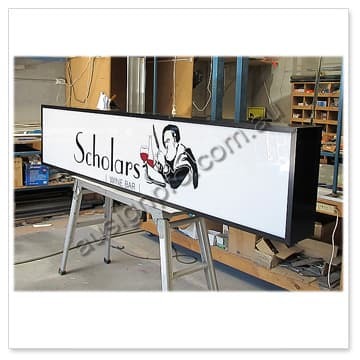 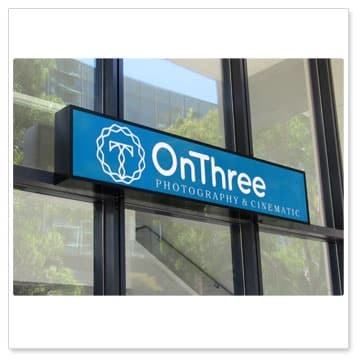 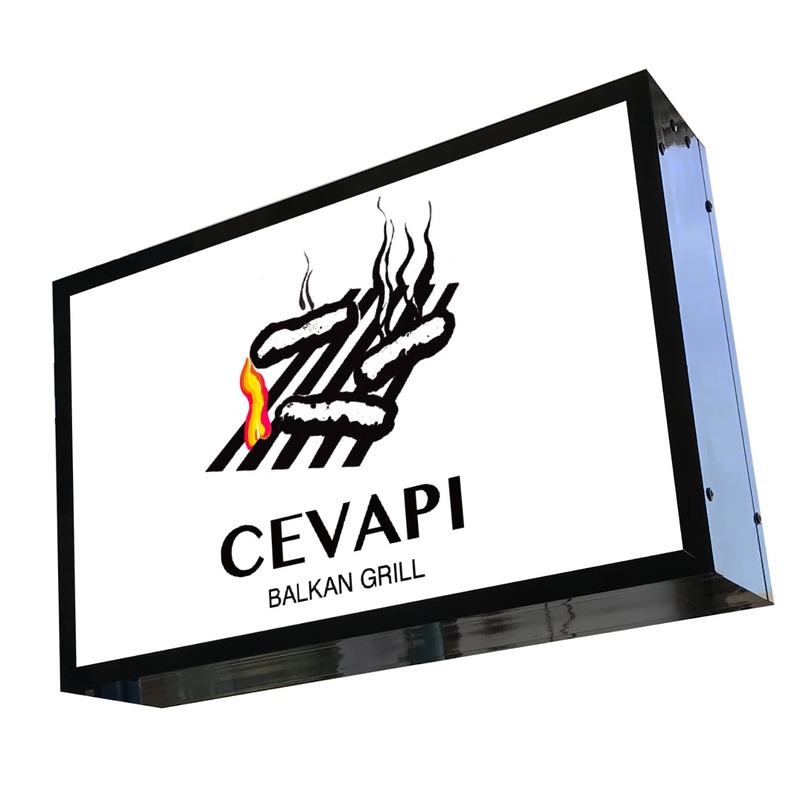 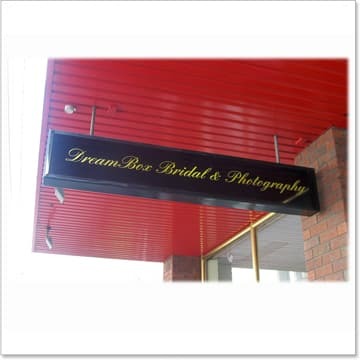 We make light boxes in-house, all the light boxes with LED lighting, high-quality lowest prices and quick-turnaround. 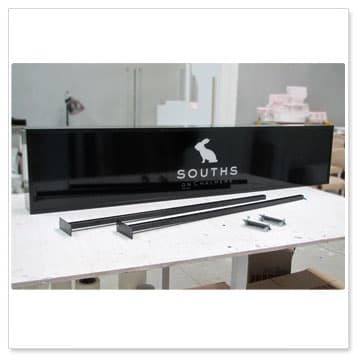 Frame: 150mm deep extruded aluminum profile.Powder coated in black. 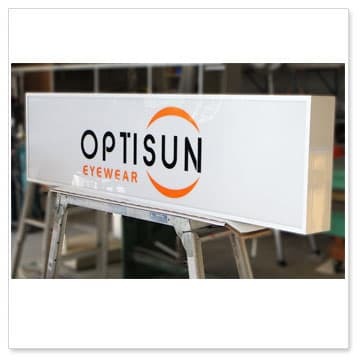 *Double-sided: Opal acrylic panels on both sides. 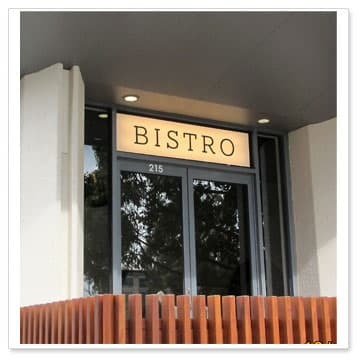 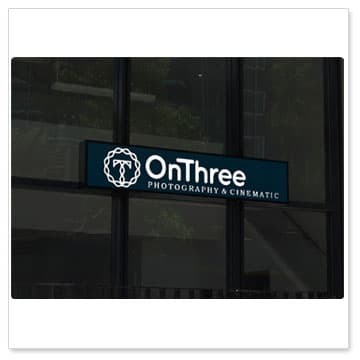 *Single-sided: Opal acrylic panel face, 3mm aluminium composite panel on the back. 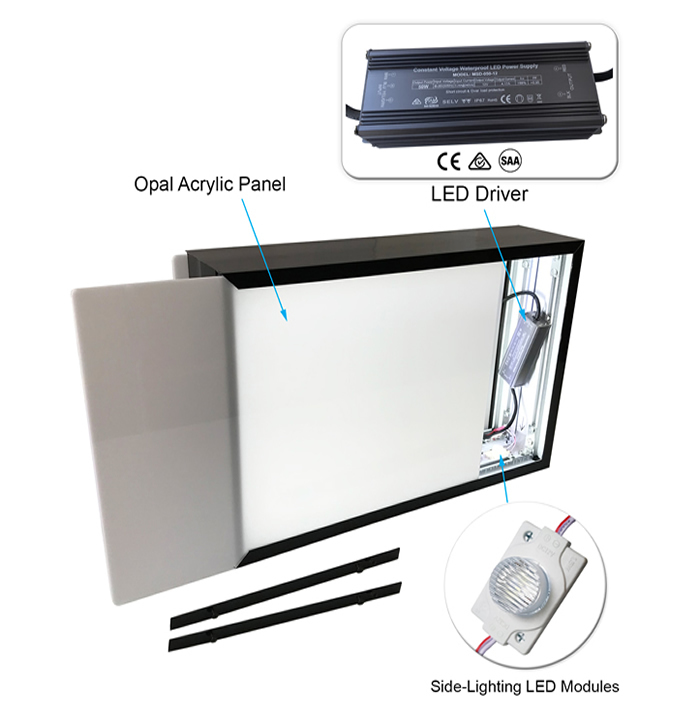 Light source: Cool white side-lighting LED modules(6500K), bright and even illumination, 50%~80% energy saving than fluorescent tube lights. 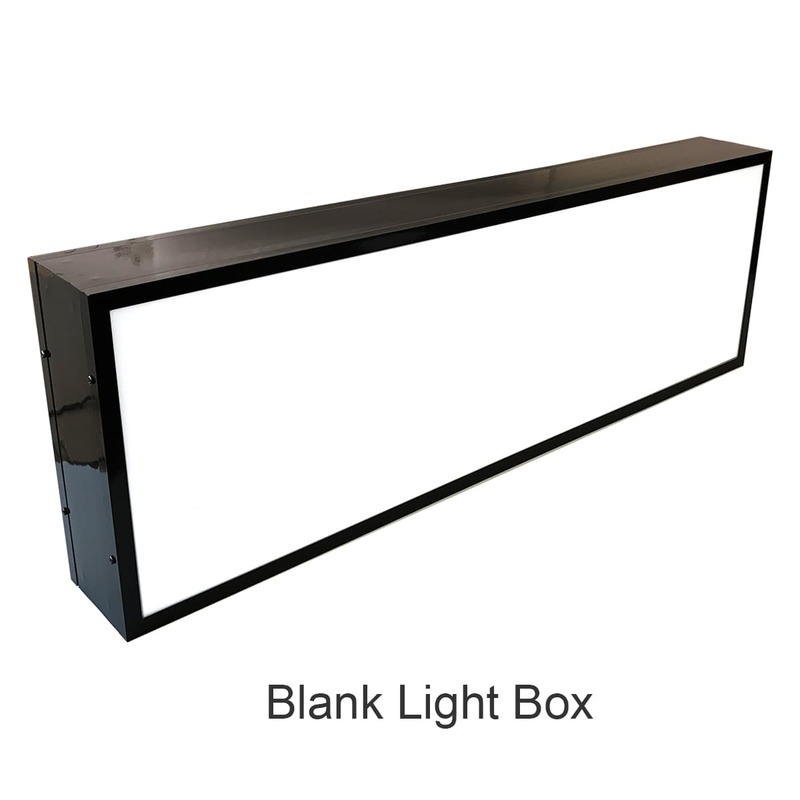 Quick turnaround: Blank light box just 2 working days, light box with graphics 5-7 working days. 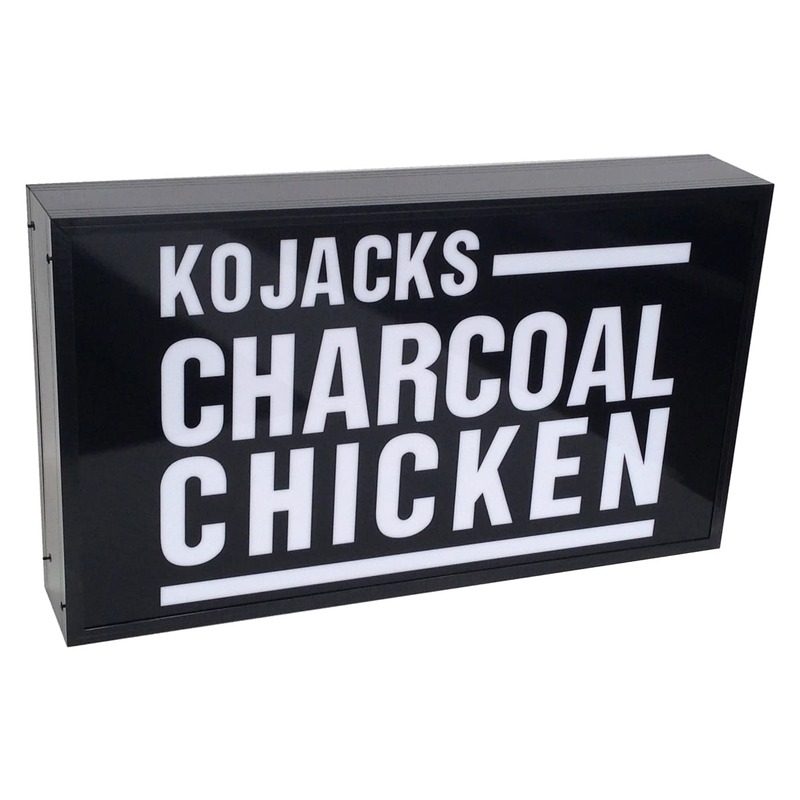 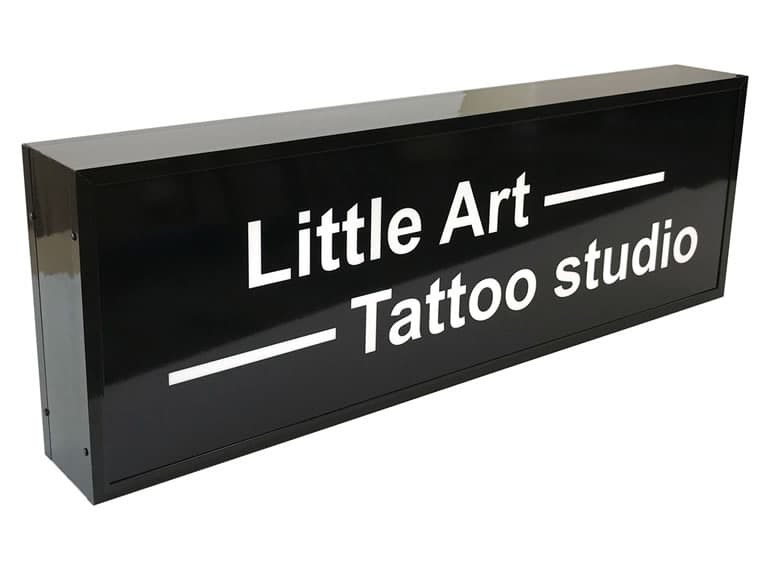 Our blank light boxes are great for signwriters or customers to print and apply their own graphics. 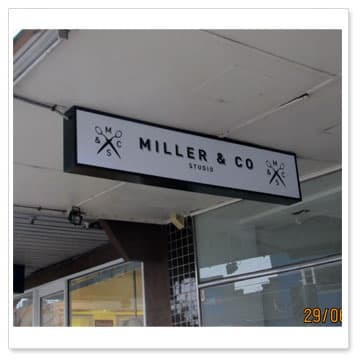 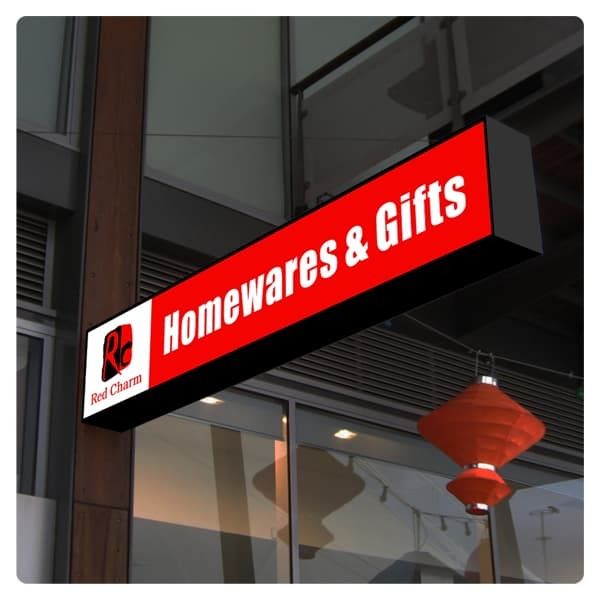 Ideal for shop under awning light boxes, wall mounted light boxes, pylon light boxes, window display light boxes etc.